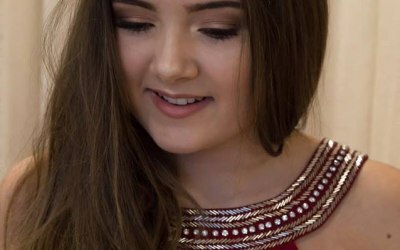 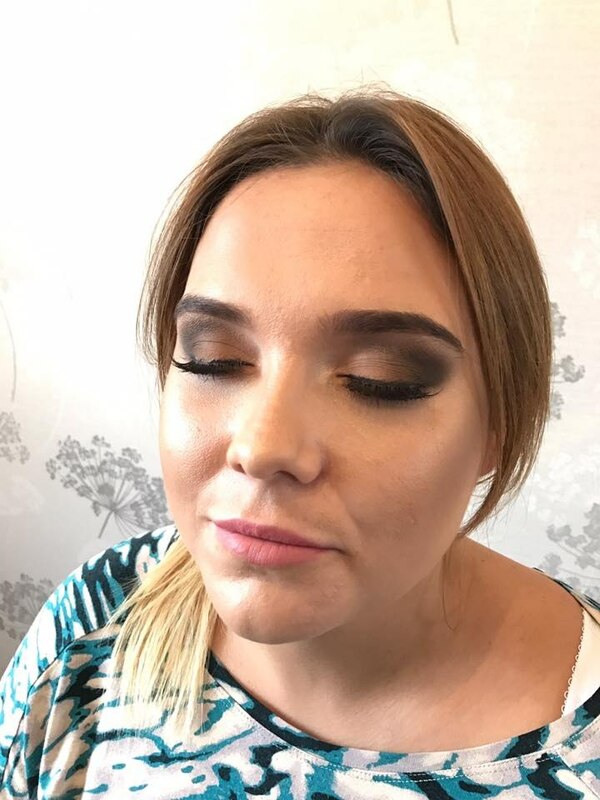 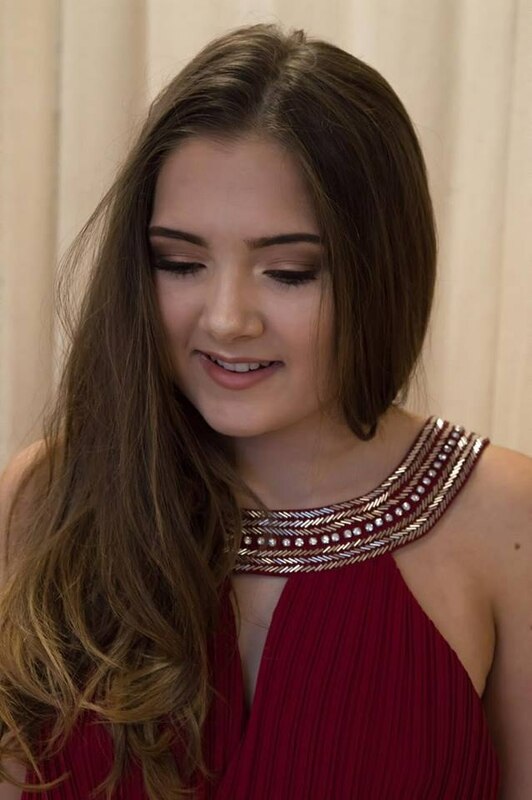 Qualified and insured Kent based freelance Makeup Artist offering both traditional and airbrush makeup for weddings, proms and special occasions. 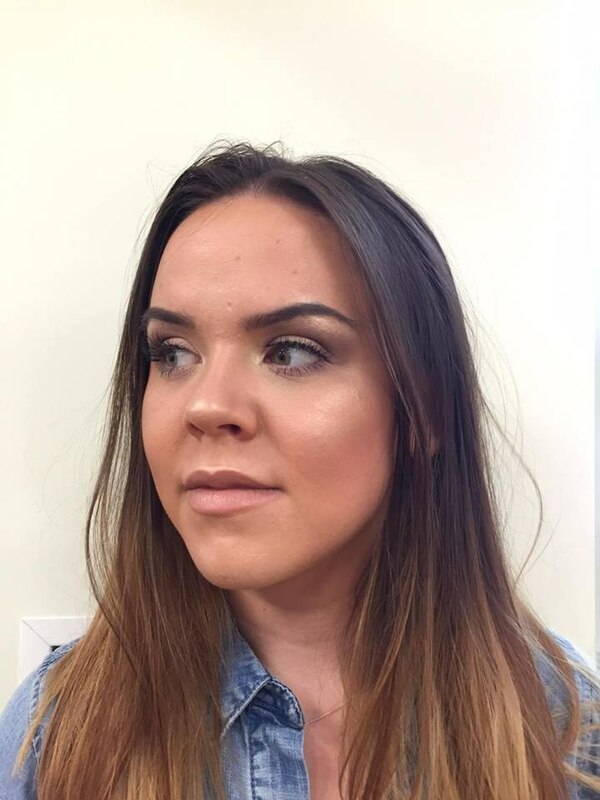 My kit is made up of top brands such as MAC, Illamasqua and Anastasia Beverley Hills etc. 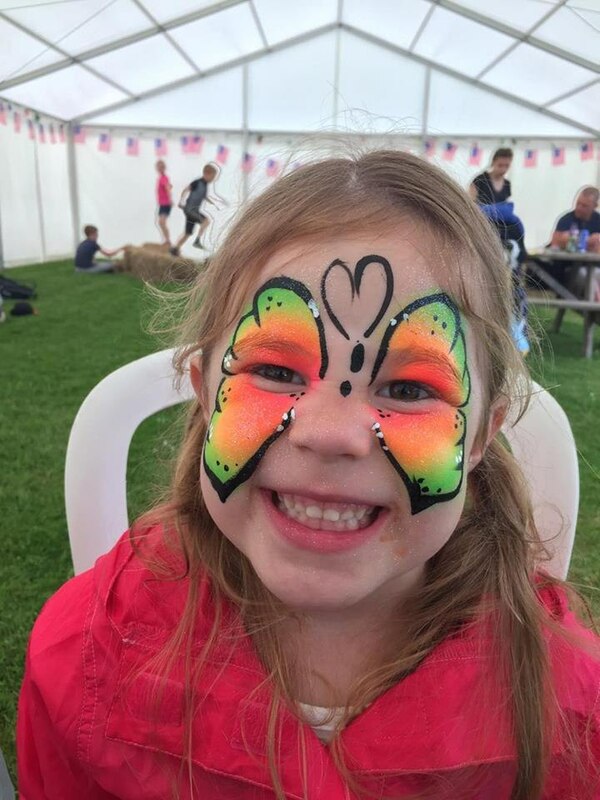 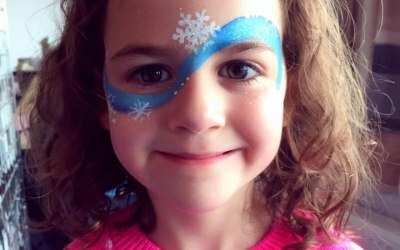 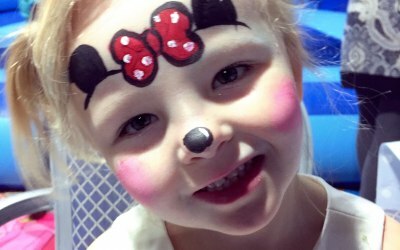 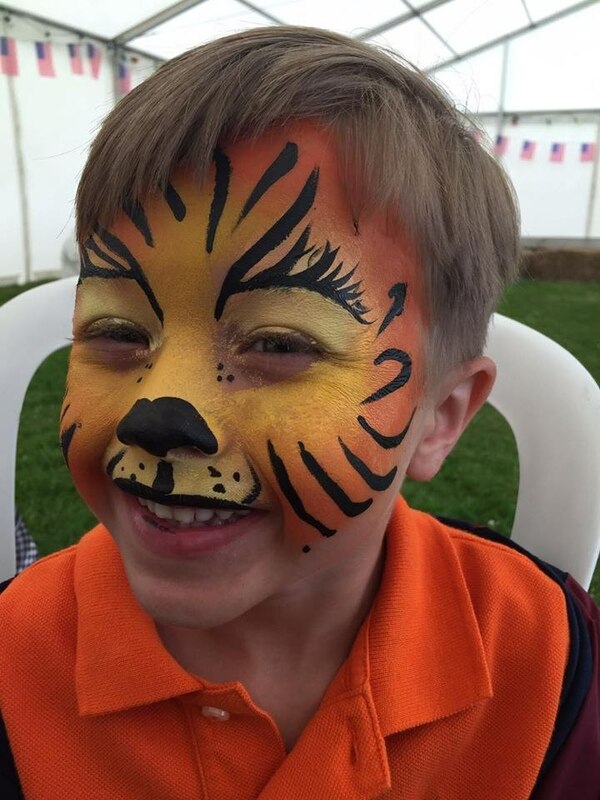 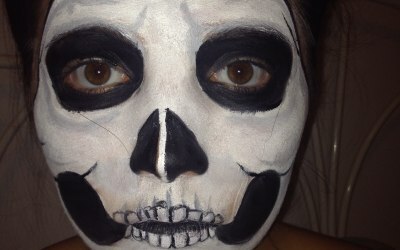 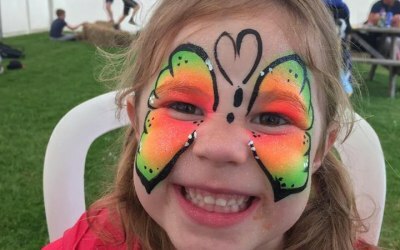 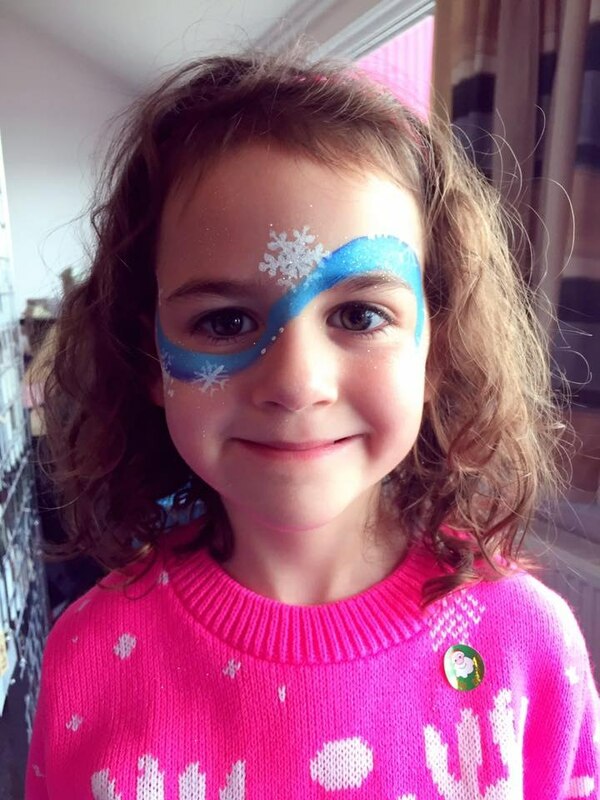 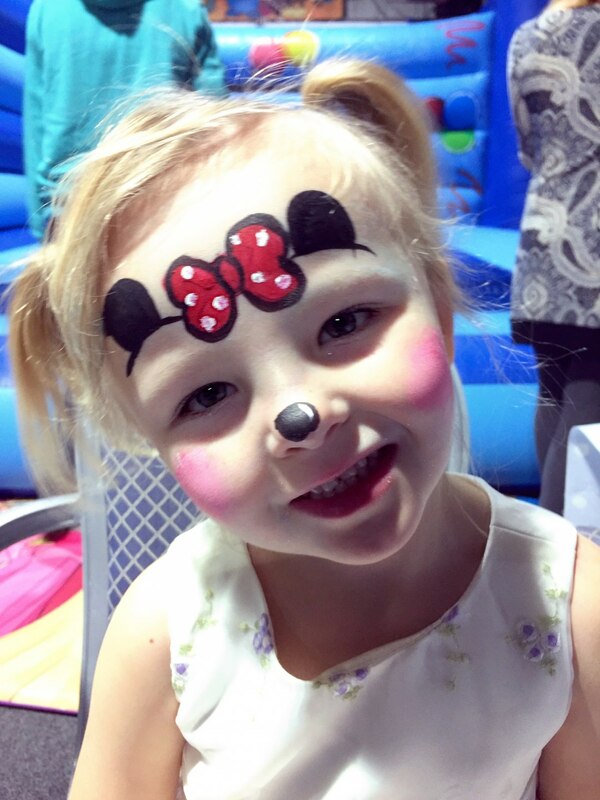 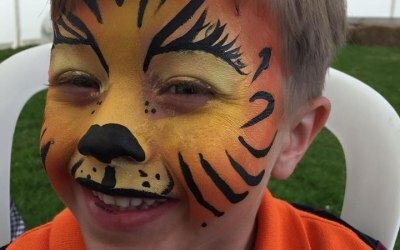 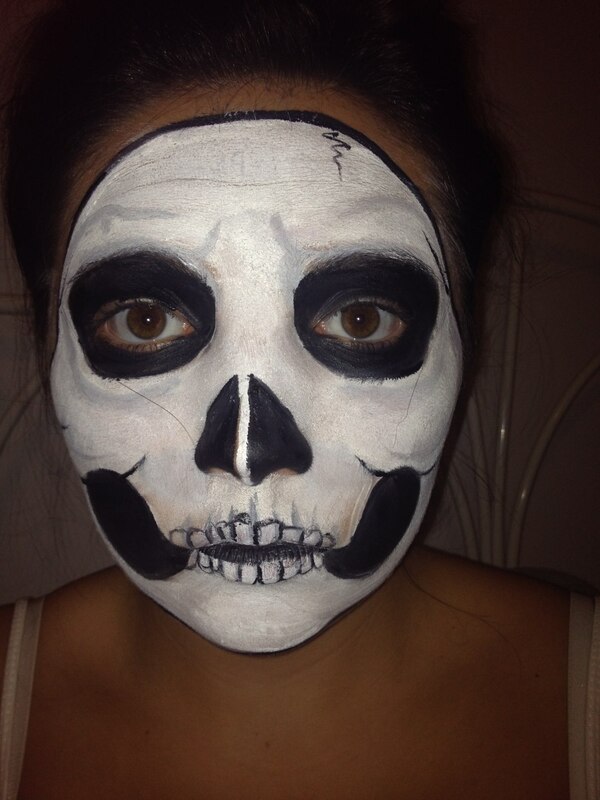 I also offer face painting for events such as children's parties, fun days, fetes. 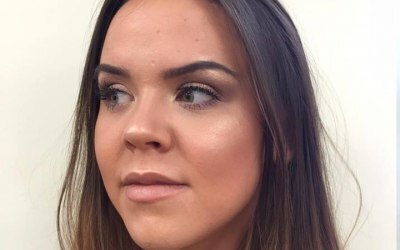 Also offering Sienna X spray tans, I stock solution in a range of shades to leave you with a natural looking streak free tan. 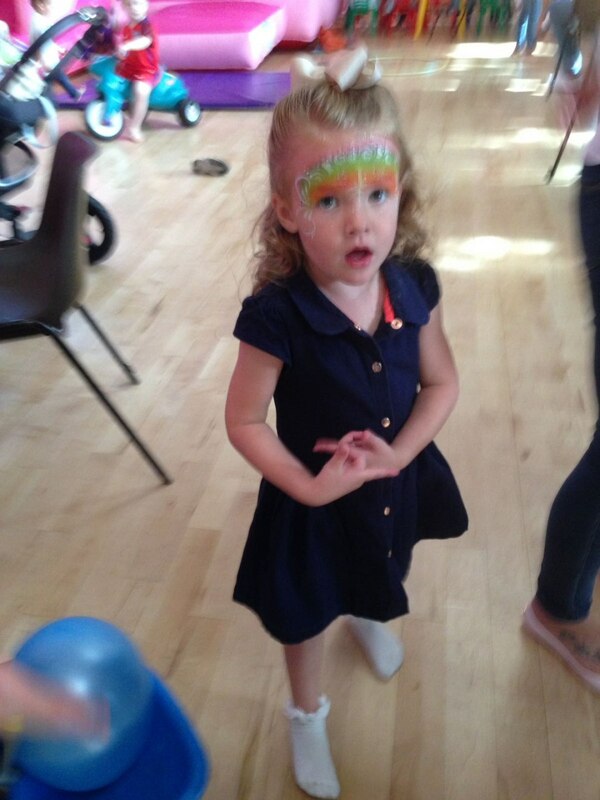 I am happy to attend most types of events, e.g. 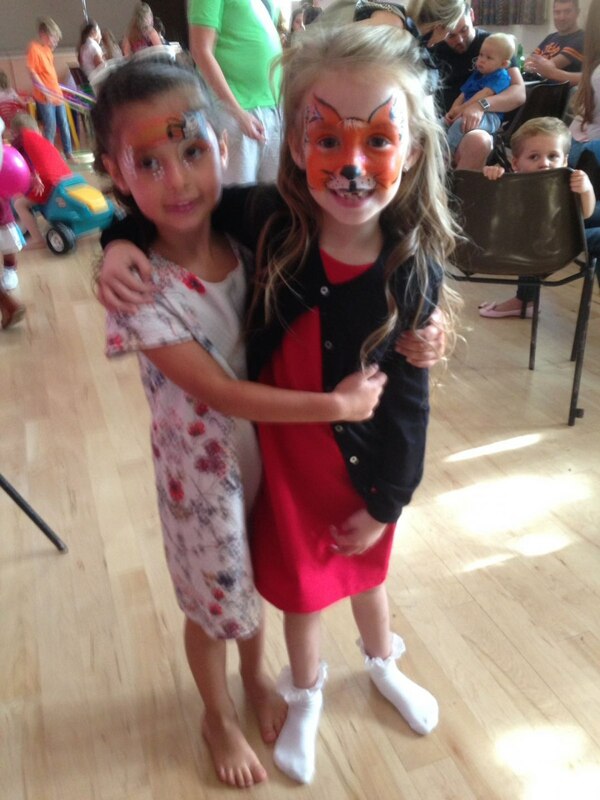 weddings, childrens parties, fates. 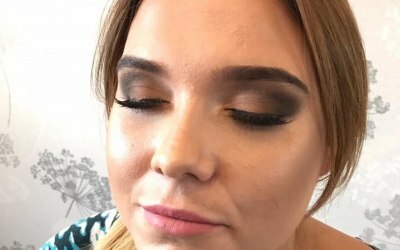 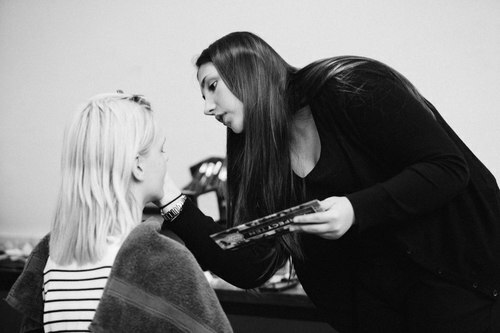 Get quotes from Emily Povall's media make-up and others within hours.